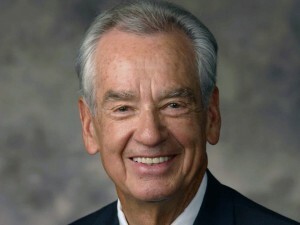 Motivational author and speaker Zig Ziglar died on November 28, 2012 at the age of 86. He dedicated his life to teaching people the art of successful living. But he knew that there was more to life than how the world defined “success”, which most people equate with money. I never had the privilege of meeting him personally, but I know people who have, and they say he was the real deal. Of course, I could tell that myself after reading his books and listening to him speak! I think probably everyone in the U.S. and many around the world have heard at least one of Zig Ziglar’s famous quotes on motivation and success – even if we didn’t know it was attributable to him. He observed that many people, having achieved success in their career, measure it by the amount of things they have that money can buy. Though sadly, in their pursuit of success their lives now contain very little of the things that money won’t buy. Zig firmly believed that the journey to success is worth it, but it is not enough. The next step is to move from success into significance, which he discusses in A View From the Top. How has your life been impacted by Zig Ziglar’s writings and teachings? Will Supreme Court Rule Against Resale of Foreign-Made Products? Great collection of quotes. 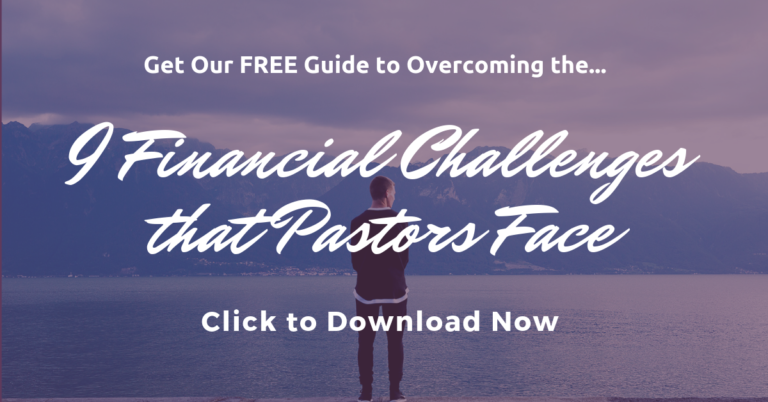 I’ve listened to many of his talks on podcast and he’s a master of so many topics–especially about work and family balance. Brent, thanks for your comment! Yes, Zig has left quite a legacy. Until recently, I didn’t know his son Tom was in the business too. I’ve heard him a bit on Kevin Miller’s “Free Agent Underground” podcast.